Vox has information on a new detailed map of our universe and our place in the Laniakea supercluster that we are part of. We know that the Earth and the solar system are located in the Milky Way galaxy. But how, exactly, does the Milky Way fit in among the billions of other galaxies in the known universe? 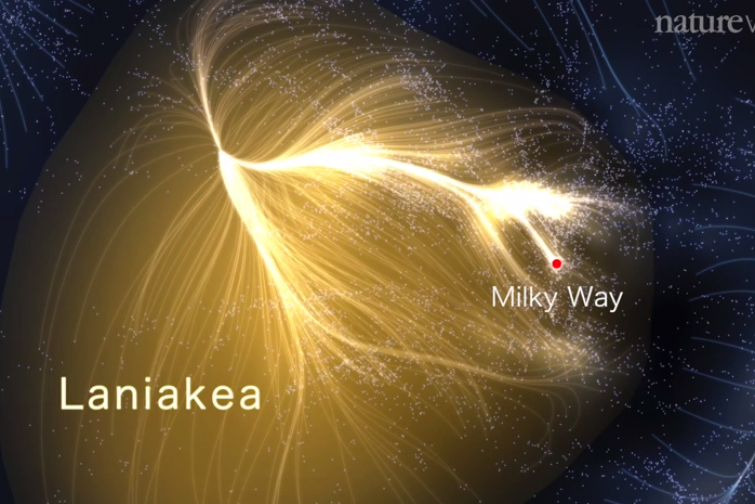 In a fascinating 2014 study for Nature, a team of scientists mapped thousands of galaxies in our immediate vicinity, and discovered that the Milky Way is part of a jaw-droppingly massive “supercluster” of galaxies that they named Laniakea.